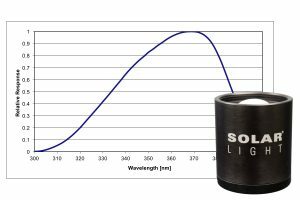 Solar Light Company, Inc. can provide accurate spectral transmission analysis of materials in multiple spectra for any testing requirement including UV and VIS. 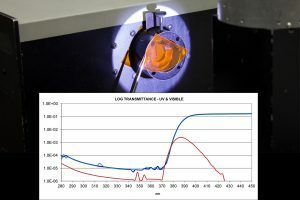 Using advanced spectroradiometers, monochromators, NIST traceable standard lamps, and NIST Traceable sensors, we can provide absolute spectroradiometric analyses with optional detailed reports, showing sample performance under strict parameters using ASTM E903 “Solar Absorptance, Reflectance, and Transmittance of Materials Using Integrating Spheres” as a guideline. 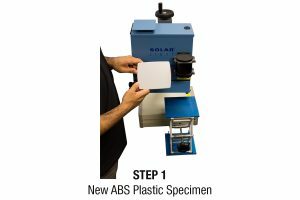 Solar Light Company, Inc. provides Visible Spectral Reflectance Testing Services, covering the 400-700nm range with 10nm intervals. 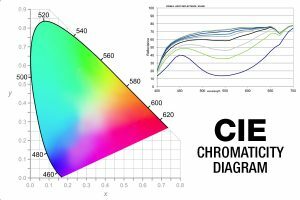 As a means of assessing the changes of a material under the action of accelerated light exposure, we employ our Hunter spectrophotometer to measure the Spectral Reflectance, or color changes. 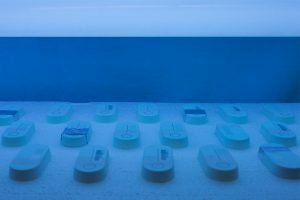 Solar Light Company, Inc. can provide accurate spectral transmission analysis of materials in multiple spectra for any testing requirement including UV, VIS, and IR. 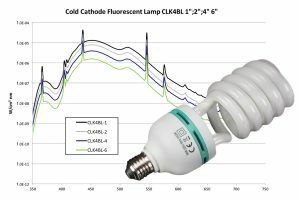 Using advanced spectroradiometers, monochromators, NIST traceable standard lamps, and NIST Traceable sensors, we can provide absolute spectroradiometric analyses with optional detailed reports, showing sample performance under strict parameters.